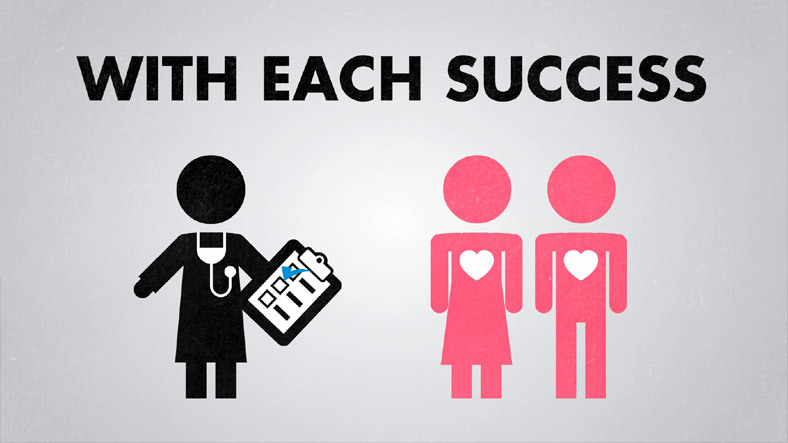 Promotional video for the PHASE ONE Foundation charity. The entire piece was storyboarded, animated and directed by Aaron Andersen. Original soundtrack composed by Tom Zehnder. Conceptualized, written and produced by Leanna Creel of Creel Studio. 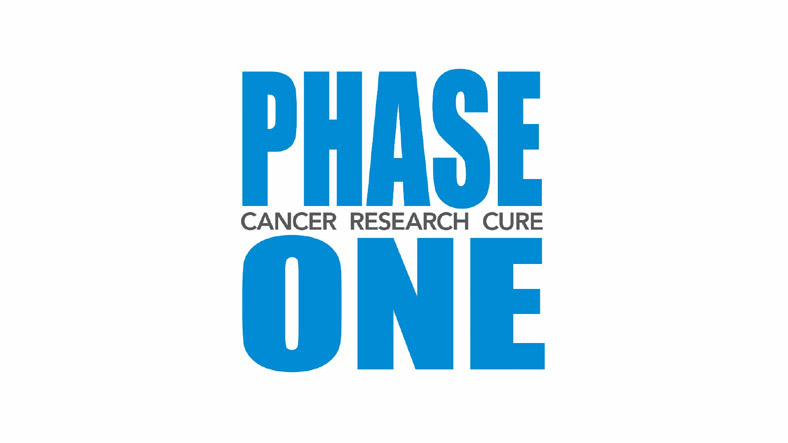 PHASE ONE funds Phase I trials and research to help in the fight against cancer.